I love the idea of double cleaning in one step. Many of such products are popping up in the market, and it just makes my nighttime routine that much easier. 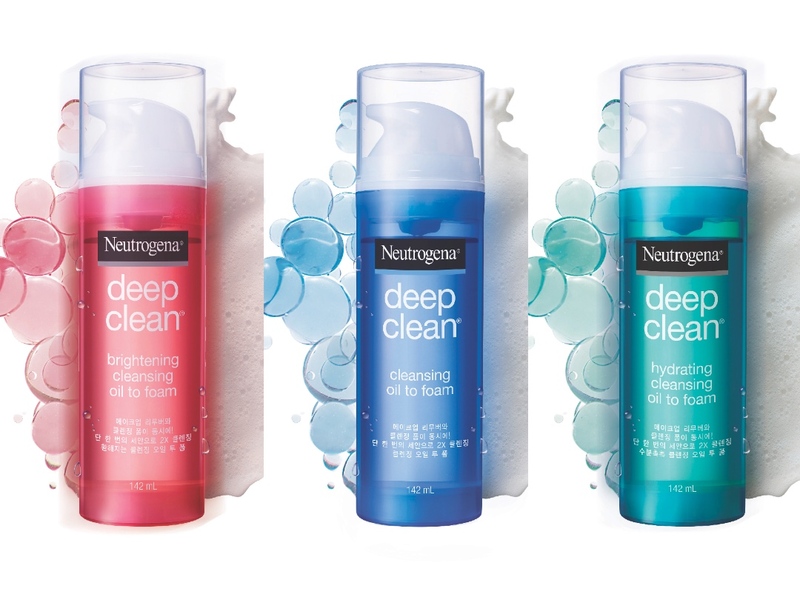 Neutrogena recently released 3 different Deep Clean Cleansing Oil-To-Foam - Original , Hydrating and Brightening formula - to provide different benefits for various skin needs. Keeping up with one of the latest beauty trend in Korea, this remover transforms from oil to foam to thoroughly cleanse all makeup and dirt in just one step. With a pH value of 5.5, the ultra mild formulation is gentle enough even for use on a baby’s skin. The sensitive skin-friendly formula gets not one, but two jobs done without any harshness, ensuring that skin is not stripped of its healthy oils and essential moisture. As you can see from the pictures, I am already half way through my bottle and thus, I feel it is an appropriate time to share with you my thoughts. I chose to use the Hydrating Formula as my skin has been struggling these days and it has not been the most hydrated. This cleanser contains cucumber extracts that does have hydrating properties to aid in providing moisture to dry skin. Like the other two variants, this also contains oleifera leaf extract, a powerful antioxidant with anti- inflammatory and astringent properties that protects against free radicals and preserves the skin’s natural moisture barrier. 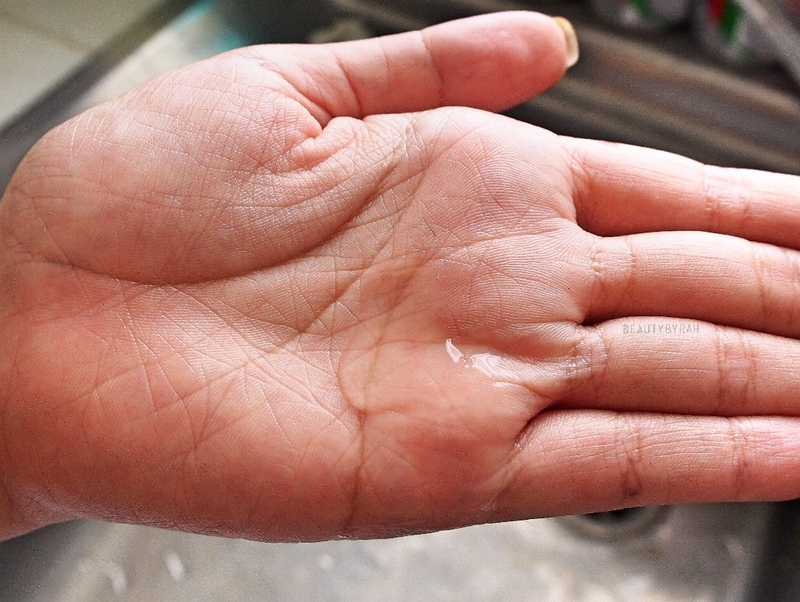 To use, simply pump the product onto the hands and apply it to a dry face. Massage with a gentle, circular motion to get rid of the makeup residue. 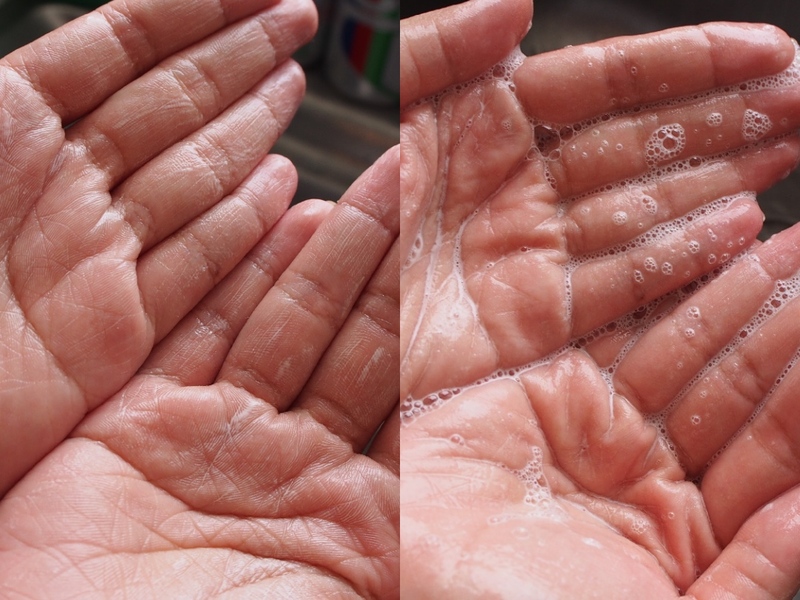 Add a small amount of water to lather into a foam and the final step is simply to rinse it all off with water. 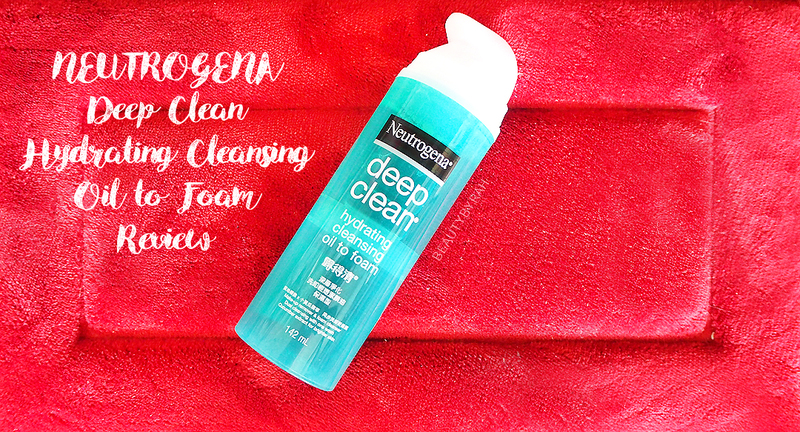 I really like how gentle this cleanser is! I actually used this when I had a skin allergy (contact dermatitis) where my face was covered with rashes and red bumps. It did not agitate the skin further and helped to preserve any hints of moisture left in my skin. This does not leave the skin feeling overly stripped of its moisture barrier nor tight as well. Do note that I do not just use this on its own at night though. I do wear quite a bit of makeup on a daily basis and I will not just trust one product to remove all of it thoroughly. 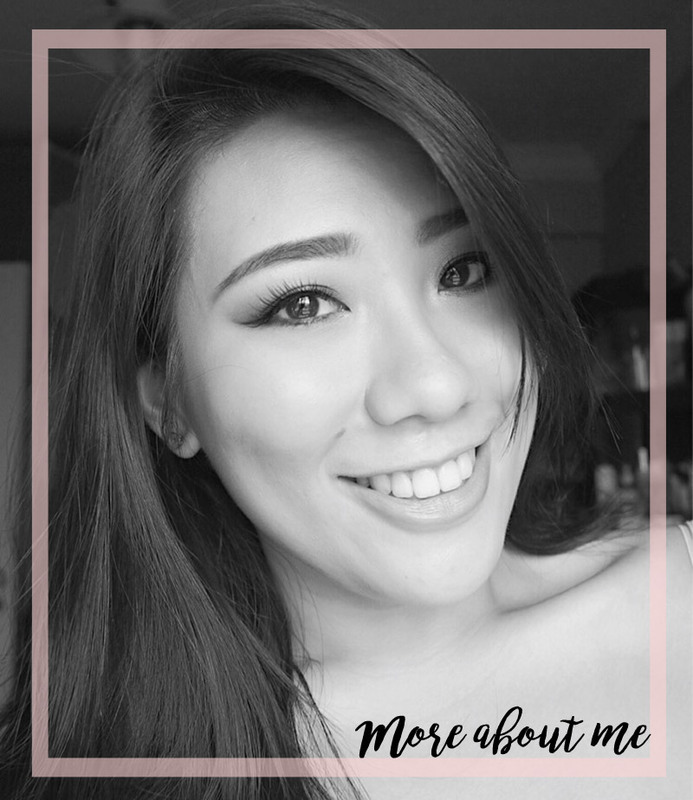 After getting home, I will usually remove my makeup using the Bioderma micellar solution for sensitive skin. This cleanser is then a second step, to remove any remaining makeup residue and to cleanse the skin of dirt and grim. For those of you who generally wear little makeup, I can foresee this as being sufficient by itself. Do note, this does not perform very well on waterproof mascara so do keep that in mind. This retails for SGD 30.90 and will be available at Guardian, Unity Watsons and selected FairPrice outlets. **These products were gifted to me via a PR firm. Only honest thoughts are shared here, with no influence from others. I am not compensated nor affliated to the brand.